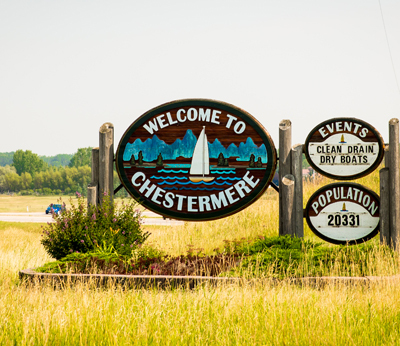 Chestermere Law LLP is a full-service law firm that has recently opened its doors in the City of Chestermere. 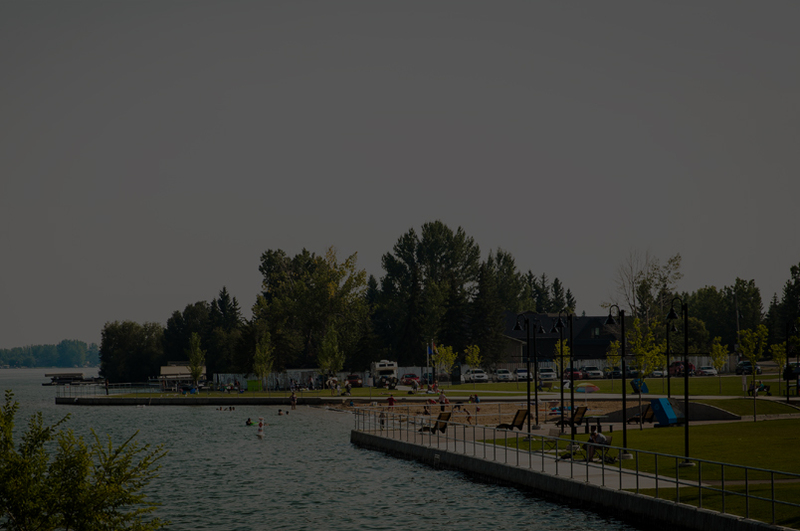 Founded and managed by Chestermere resident lawyers we offer a complete range of legal services for individuals, families and their businesses. Our team of professional lawyers practice in a multitude of areas and have built a reputation for accessibility, ethics and quality client service. 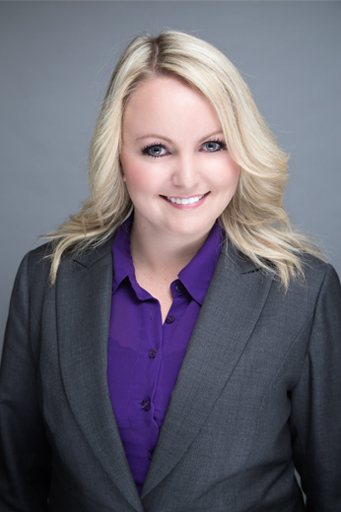 Chestermere Law LLP always has the best interests of our clients as the number one priority, with the specific goal of finding the most cost-effective and efficient solutions for their legal challenges. 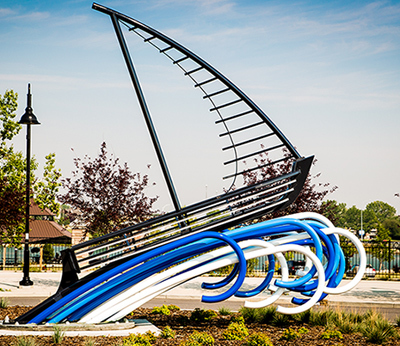 Although our office is located in Chestermere, Chestermere Law LLP has the luxury of utilizing office space in Calgary to provide additional convenience for our clients who reside in our neighbour to the west. Buying, selling, or refinancing a home? 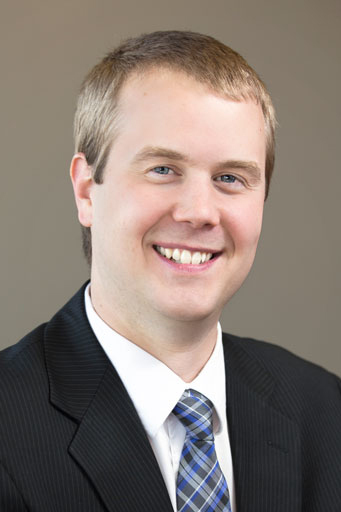 We have the legal experience to make the process easy and stress free. You need to use the services of a lawyer to ensure it gets done properly and avoid potential liability in the future. We endeavour to make the creation of these documents a prompt and efficient process.